How times flies! Nuvali Dirtweekend is now on its 8th year of mountain biking race event and every year, Nuvali Dirtweekend never cease to amaze us with their bagong basabog! 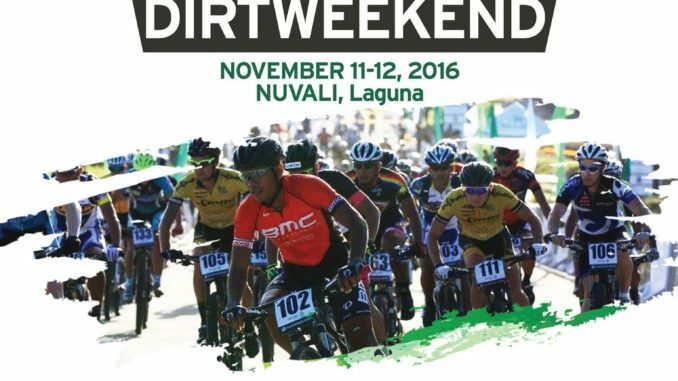 This is year, we are looking forward to two main event of Nuvali Dirtweekend. 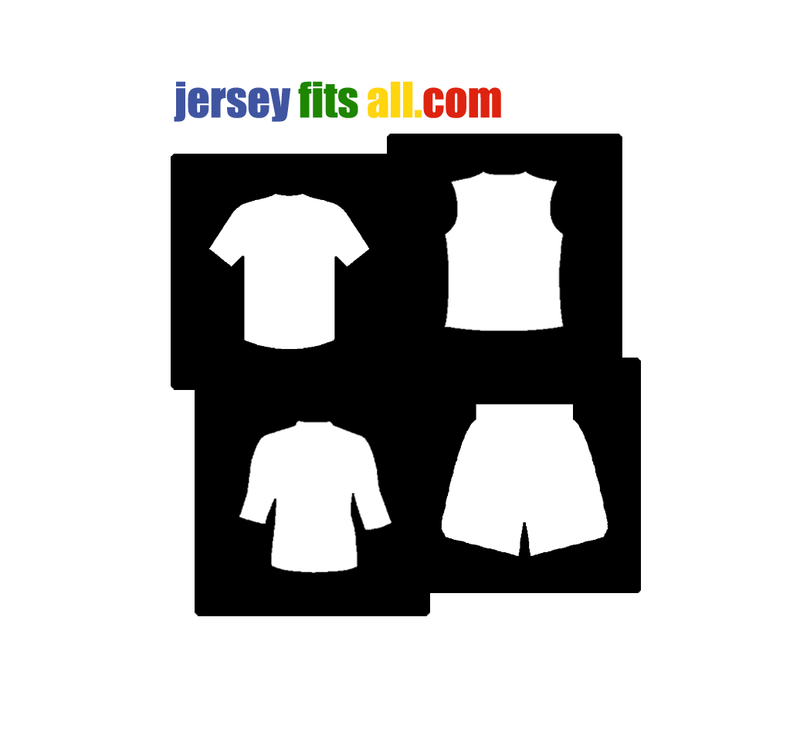 The first is the the qualifying race to the 2017 Cross Country Marathon World Championship, sanctioned by the Union Cycliste Internationale (UCI), the international governing body on sports cycling events. Top finishers will get to earn points for their international ranking. Second, the Nuvali’s signature event, the 35-kilometer Dirt Weekend Cross Country Fun Race, which will have the “Fat Bike” category. Check out the teaser of this year’s Nuvali Dirtweekend.